Why Have My Global Health Insurance Premiums Gone Up? Premiums often increase because of the policyholder’s age. Needless to say, the older you get the more likely it is that you will need more medical treatment. Because of this, premiums for international medical insurance tend to increase with age in order to reflect the amount of health care you are likely to receive. However, age is not the only factor that can influence the cost of your insurance. 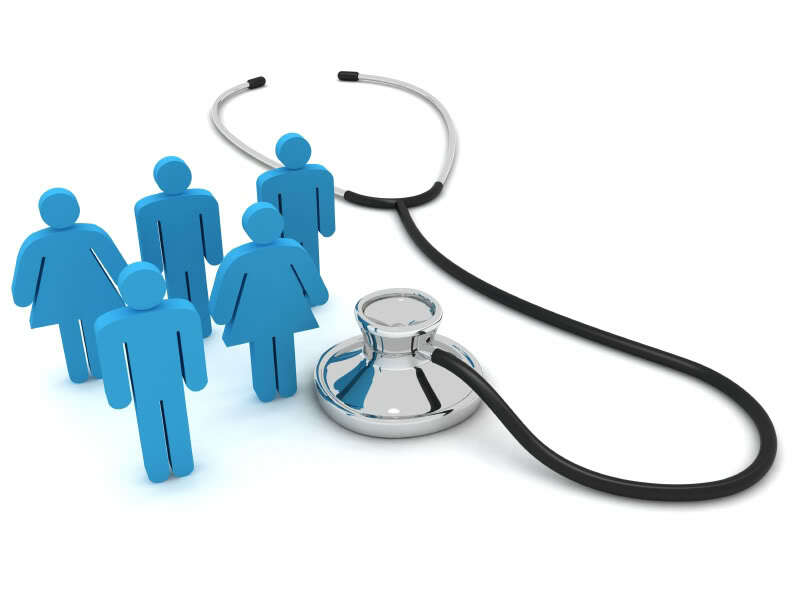 There are factors within the healthcare industry itself, which can then influence the insurance industry. It’s like a domino effect. For example, if there is increasing wage growth in the healthcare sector, insurance premiums will rise in order to accommodate the increasing wages. The same can be said for the increasing cost of treatments. As treatment and care gets more sophisticated, costs are likely to rise and thus it is probable that premiums will increase because of this. In addition to this, another reason why your insurer may be increasing the cost of your international health insurance premiums may be because of a growing number of claims. For example, if they have noticed a steady year-on-year trend for more claims, the insurer will adapt their prices in order to reflect this. Otherwise they run the risk of making a loss. Hopefully you now have a better idea of the different reasons why your worldwide medical insurance policy premiums have gone up. This is something that is unlikely to happen regularly and an insurer won’t change your prices upon renewal without good reason. There are ways you can keep your premiums down if you are unable to afford the new rates. You could change to a high-excess plan or you could lower the amount of benefits you are covered for. Alternatively you could consider switching your insurance provider when the time comes to renew your policy. Other options include considering a group international health insurance scheme or paying on a yearly basis rather than a monthly basis. Local health policies are country specific and consequently they are designed for locals, i.e. if you live in the UK and opt for a local health policy you will have access to healthcare and hospitals in the UK alone. On the other hand, international health policies are designed mainly for expats. They provide you with worldwide health care and hospital access. Nonetheless, this is policy-specific, meaning you will be presented with a comprehensive list of areas your policy covers. Whilst global health insurance policies are designed for expats they can actually be beneficial for a whole host of people, such as those who travel frequently. Despite the main difference between the two types of policies being the geographical area of cover, there are other distinct variations between the two. International policies tend to offer a high level of cover with only a few exclusions. Alternatively, local policies have quite a lot of exclusions and provide a medium level of cover. The benefit options are in high numbers when it comes to international health insurance policies, with everything from optical care to vaccinations to maternity care offered. You only have a few of these options with local policies. 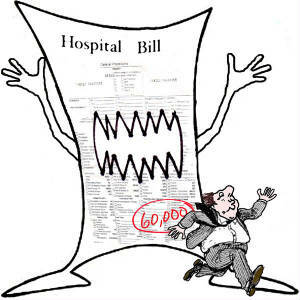 A distinct disadvantage associated with local policies is the fact that pre-existing conditions tend to be completely excluded. This is not the case with worldwide health policies. There are some exceptions in regards to pre-existing conditions. Of course this all depends on your insurer and the type of policy you go for, yet those with pre-existing conditions do have more opportunities available to them. On a final note, it is worth pointing out that multilingual support is available with global health insurance policies, which is an added benefit. Hopefully you now have a better understanding of the main differences between local health insurance policies and international medical insurance policies. You will often be able to find local policies at cheaper rates, but there are much more advantages associated with global medical insurance policies. Thus, it is all about determining what is right for you.